Oakland Security can design and install fully comprehensive CCTV Systems. 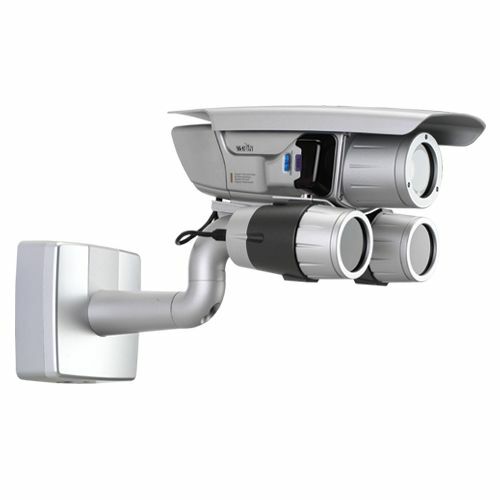 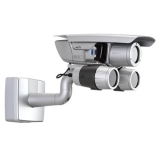 Whether this is a small domestic system with one or two cameras or a large commercial project consisting of multiple cameras linked back to a security hub. 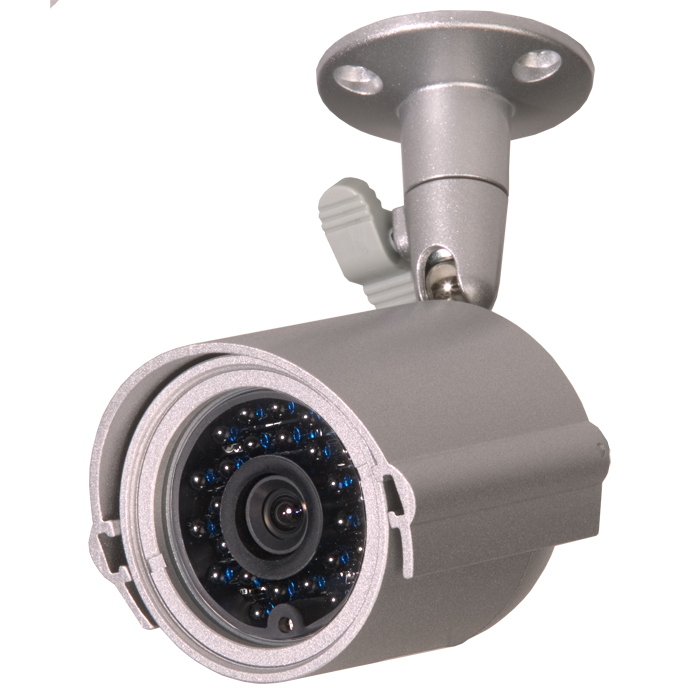 We have a wealth of experience to assist you in your requirements. 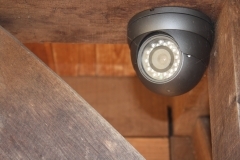 connection you are able to remotely view your property from anywhere in the world. 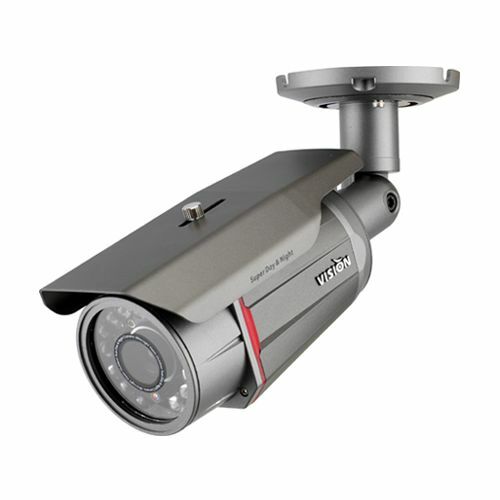 Full maintenance cover on new and existing systems can be offered. 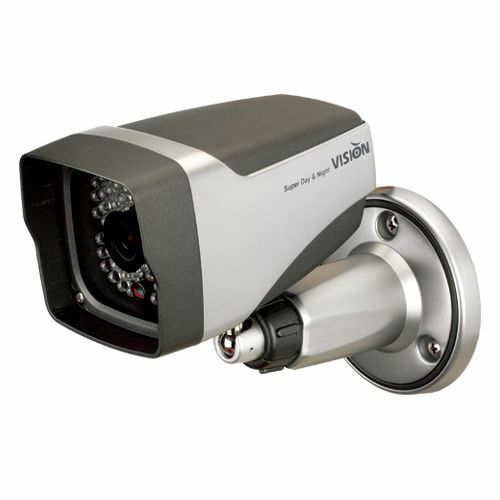 For more information on CCTV Systems and CCTV Installation please do not hesitate to contact us.